I was given a Nikon Coolpix S01 for a project I did with Converse wherein we needed to shoot ourselves unedited using only the camera provided (see post HERE). The resulting photos were to be utilized in a collage for a worldwide campaign. Yes I was super iffy when I first got the news. First of all, circumstances meant I would have to shoot indoors which is always a problem especially when you live in a condo with not much natural light available but it's not like I had a choice right? Anyway, I was surprised with how good the results were. 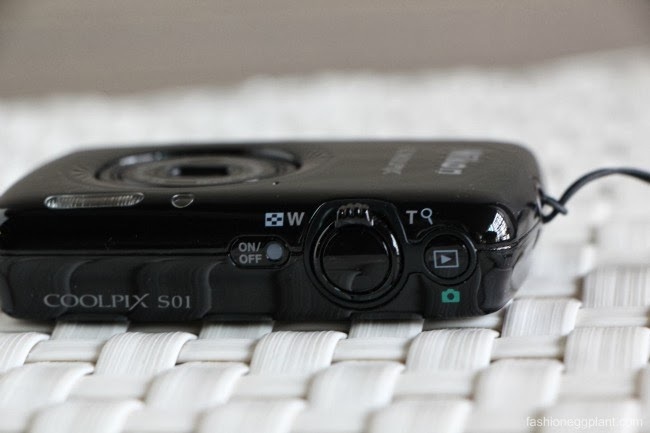 Personally, I don't really bother much with specs anymore when it comes to basic point and shoot cameras. They all roughly come with the same MP, zoom, etc. What matters to me more are sample shots, convenience, price and wether or not they take good photos. Most of us already own smartphones with really awesome cameras that take decent photos. 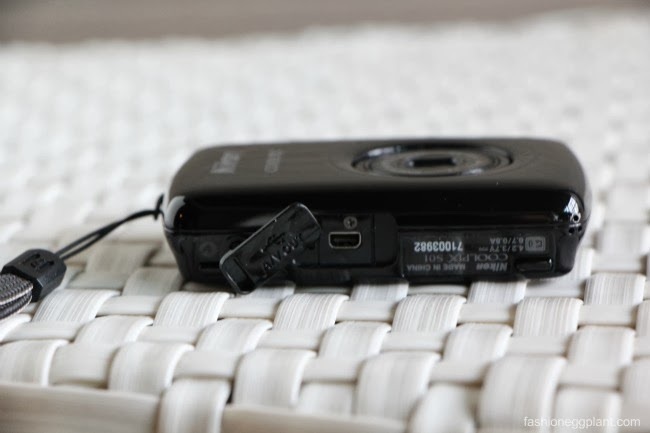 The digital camera (IMHO) is a dying breed unless it brings something different to the table. The question these days really is wether or not a digicam is worth the hassle to lug around for the quality of photos it can capture. That's what I'm going to try to answer. 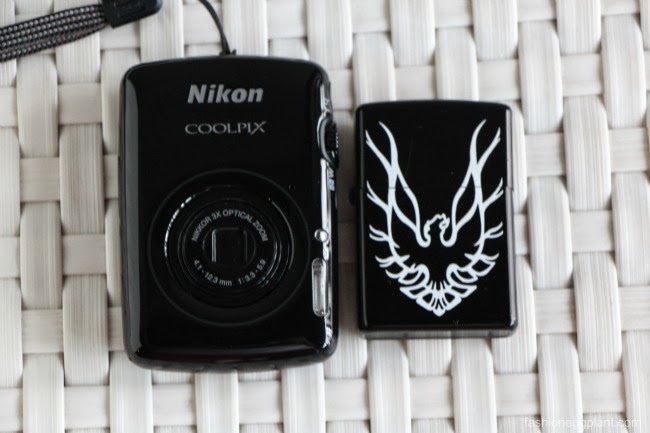 What I love most about my Nikon Coolpix S01 is its size. Not much larger than a zippo, smaller than a credit card. This minute size makes lugging something extra around not so much of an issue anymore since it can easily fit into any pocket or even a tiny evening clutch. It is also extremely simple to use. My grandma who can't even work a dvd player was able to figure it out in a few minutes. The S01 hardly has any physical buttons on it. Just an on and off switch, zoom, play and home button. It threw me off in the beginning because I kept trying to find where the settings were located. There are none. 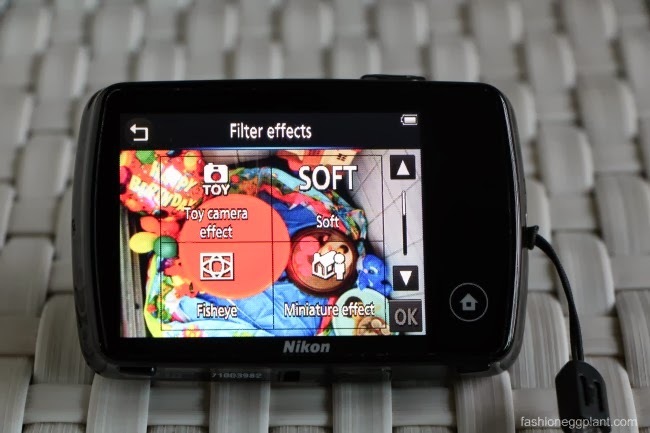 The camera is pretty smart and adjust everything automatically for you. All you really have to do is point and shoot for great quality images. Basically, the only things you can manually set are flash and image size. Instead of the usual sport, macro, portrait (etc) settings, the S01 comes equipped with Filter Effects that you can use to post edit your photos on cam without the need to upload. 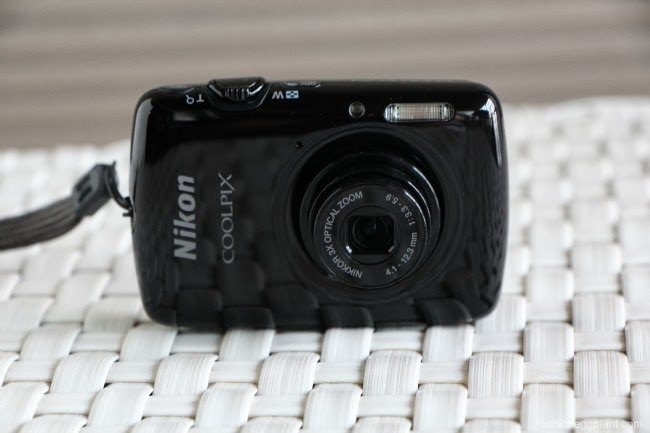 Photos captured by Nikon's Coolpix S01 have extremely vibrant color. The fact that it does not have manual settings might be a turn off to some but the camera is pretty smart and seems to do a great job of pre-determining the correct settings for different situations producing clear and vivid photographs 99% of the time. 1% is mostly human error which is practically impossible to commit given the simplicity of the camera. 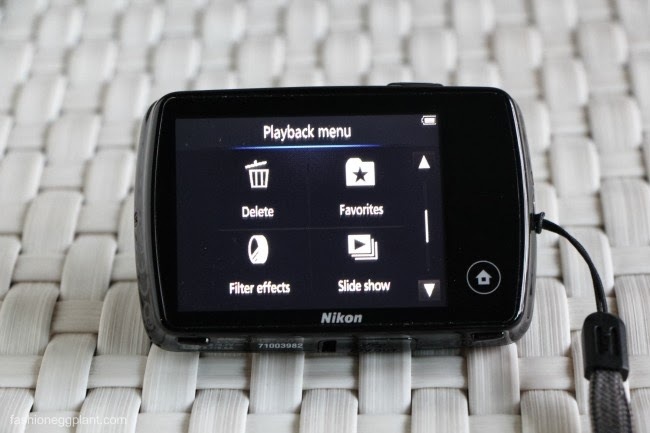 To sum it up: The Nikon Coolpix S01 is a super fun and easy camera to use. 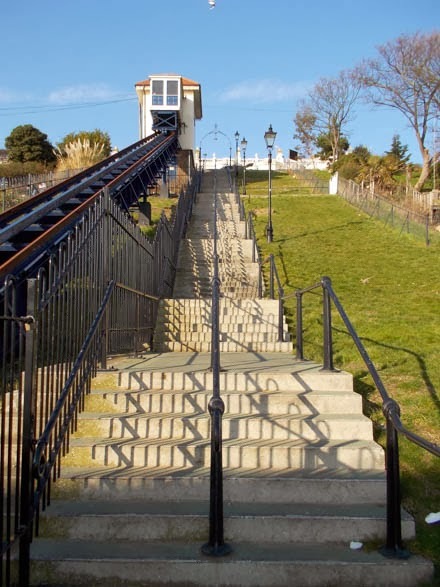 It's great for younger children, senior citizens and those who just want to document holidays and events with decent photos but don't want to bother with cumbersome photography settings. 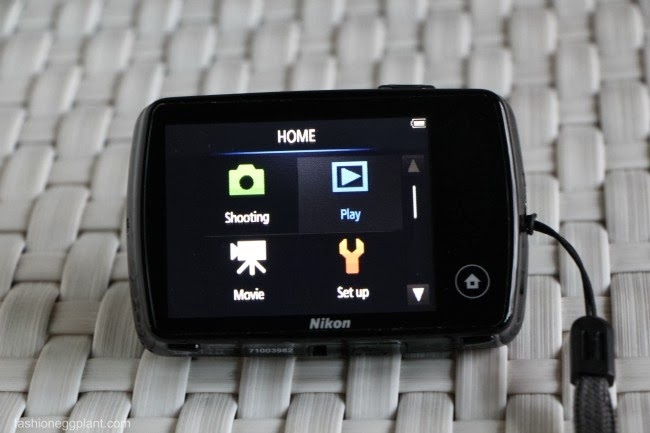 Photo quality is considerably better than an iPhone 5 so yep, this little baby has an edge over your smartphone! 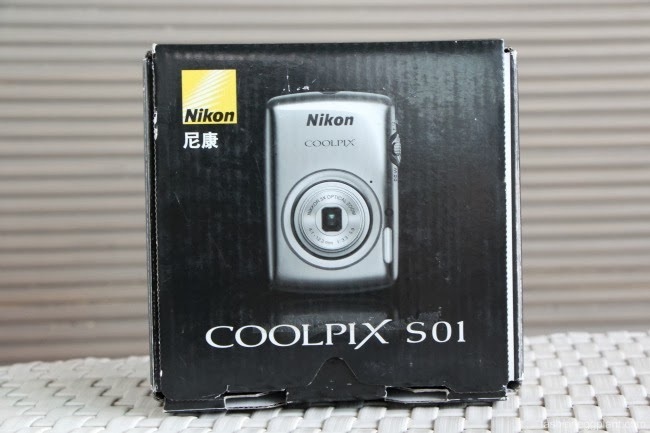 The Nikon Coolpix S01 retails for about P9900 in the Philippines, around P7500 abroad.